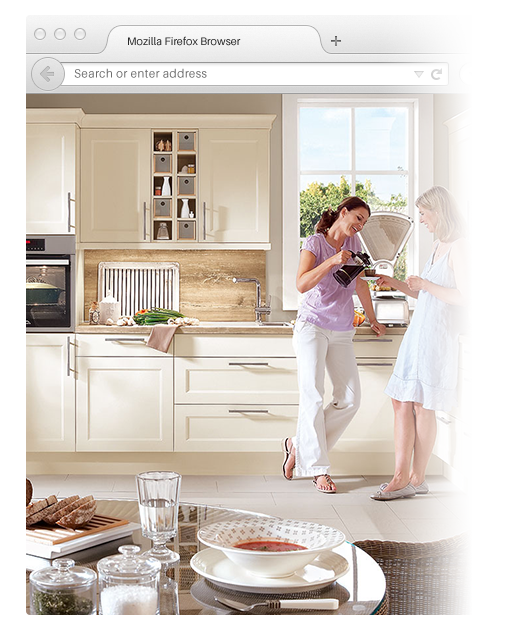 By far our most popular kitchen choice, this range will cover about 75% of all kitchens currently in the marketplace. Offering over 60 different high quality kitchen styles, these German-made kitchens are also the best selling kitchens in both France and Germany too. 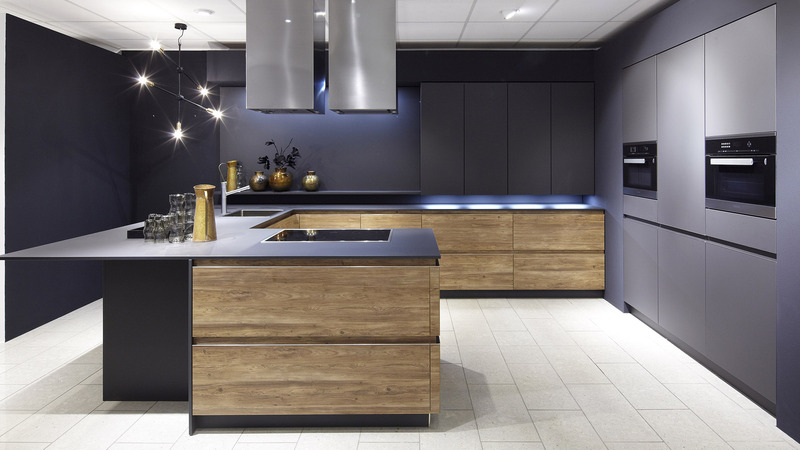 A Schwarz kitchen will typically cost around £5000-£15000 (excluding worktops and appliances). 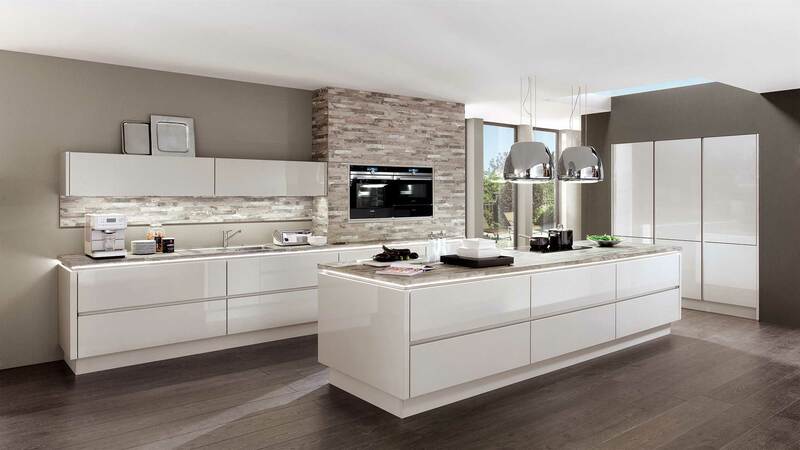 The last word in German kitchens, this range offers over 300 different styles to choose from, including the option to have your kitchen made in any colour that you choose. Top of the range hinges and drawers mean that these kitchens are built to last. A typical Schwarz+ kitchen will cost around £10000-£25000 (excluding worktops and appliances). 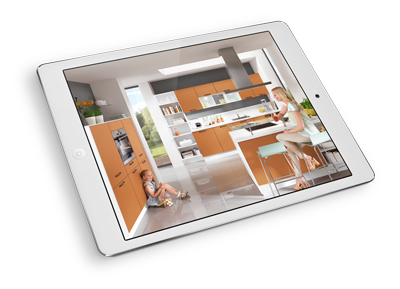 When cutting edge design and engineering are what you expect from your new kitchen, look no further. Everything will be made bespoke, according to your own exacting specifications, by Italian artisan furniture makers. Rare and exotic materials such as doors made from liquid metal, porcelain, or solid stone are all in a day’s work. 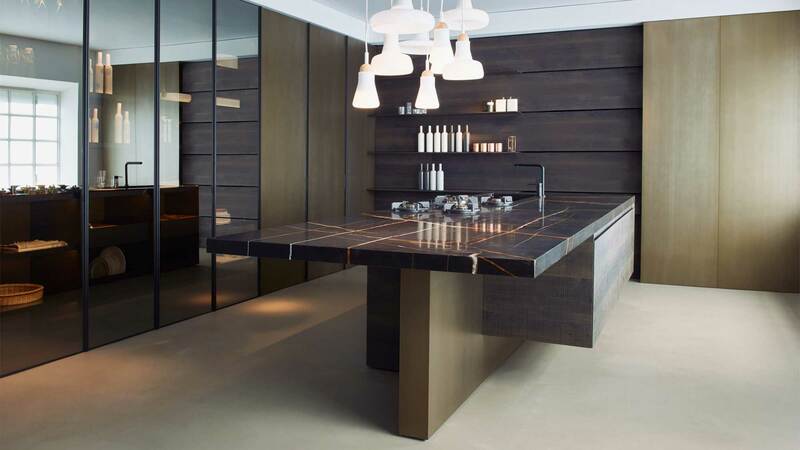 Whilst there is never a typical kitchen from Schwarz Cucine, expect to pay around £20000-£40000+ (excluding worktops and appliances). 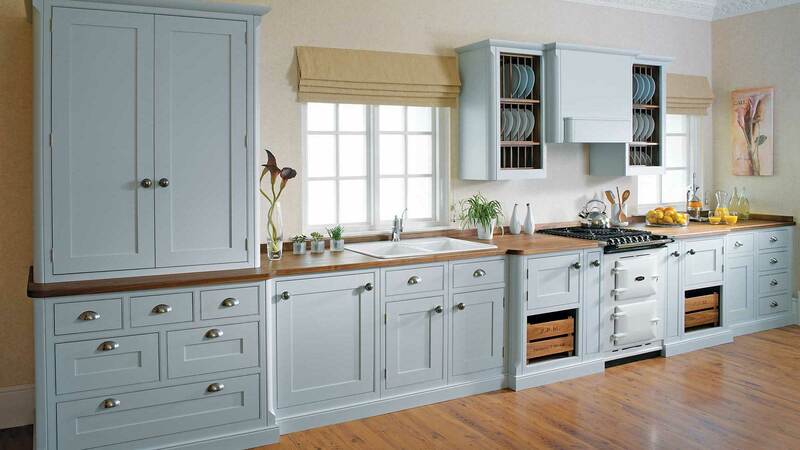 Nobody in the world makes traditional in-frame kitchens as well as we do here in the UK - so all of our solid wood kitchens are sourced from local specialists, that use established joinery techniques such as dovetailed oak drawers. Doors can be painted, oiled or lacquered as you wish. A typical Schwarz Oak kitchen will cost around £15000-£30000 (excluding worktops and appliances).